Visit the capital city of Spain with us! 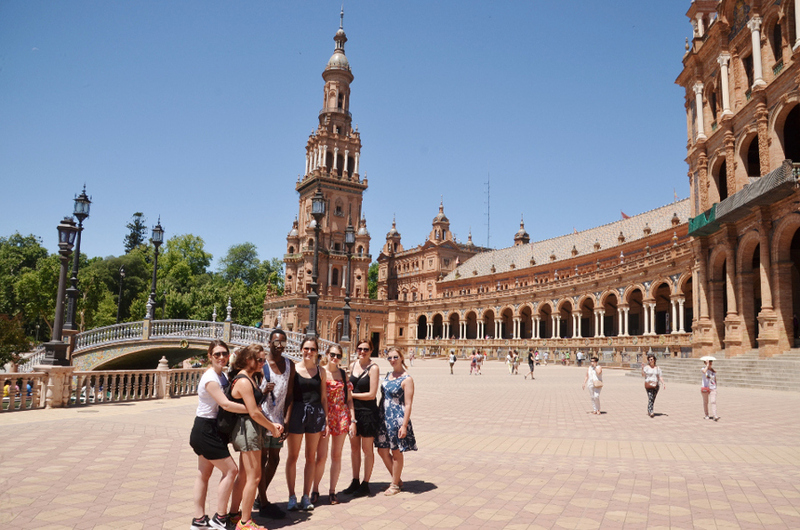 A weekend in Madrid with Campus Idiomático gives you the opportunity to see the most important monuments of Madrid, such as the Royal Palace, Puerta del Sol, Gran Via, El Retiro, Puerta de Alcalá and many more. Together we can walk the streets of Madrid to see beautiful Renaissance and Baroque buildings of the era. Discover Madrid with us in two days!